No more wasting time chasing down a potential client in hopes of them working with you. This PDF is full of insider ways to make sure you are set up to bring a client running to you with a credit card in hand, begging you to take their money! 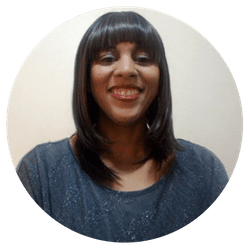 I provide simple, sustainable systems and support for busy entrepreneurs ready to rock it online – without tantrums over tech and trading sleep for success. I had a great experience with Pinterest coaching with Laura. 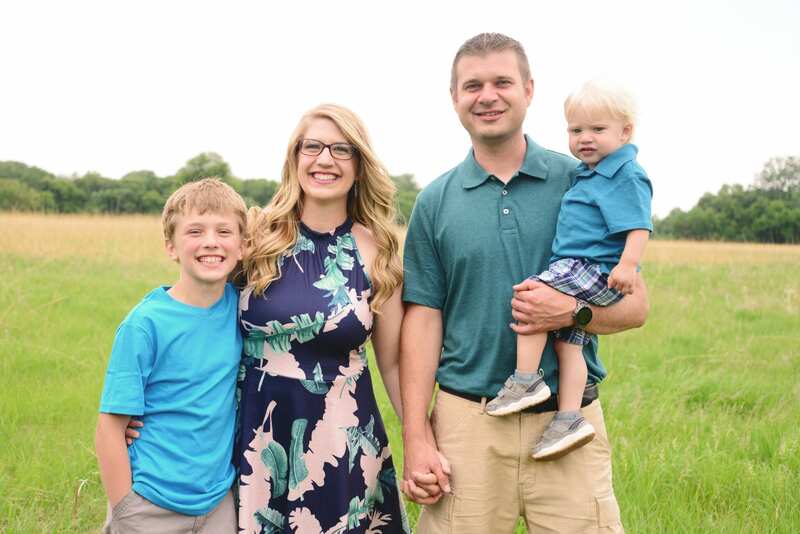 She gave me the opportunity to provide all my specific questions in advance, then we did a phone session to clarify what was most important to me to get out of my coaching investment. 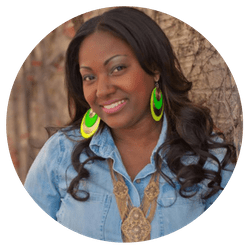 After that, she created a very comprehensive video training that was based on the questions I'd provided, so it completely addressed all of my needs! After the session and the video, I felt so much more comfortable using Pinterest for my specific business goals. (Laura was also kind enough to answer an urgent late-night question I had just prior to my launch, which was unexpected but so very appreciated!). I wouldn't hesitate to engage Laura again in the future! I enrolled in the Rockstar Inner Circle and completely love how Laura Rike teaches. Actually, I am a college professor let me say Laura has what it takes to coach and train because she explains "techie concepts" into bite size pieces easy to follow and apply! Completely looking forward to learning how to market on Pinterest and utilize my Facebook Live videos on multiple platforms. You're totally awesome Laura! I had the pleasure of working with Laura and her team on developing a social media strategy and I can't say enough about how awesome the experience was. Social media progress can be hard to measure but with Laura's precise attention to detail and willingness to communicate with me on a level that made perfect sense, my experience very pleasant. I have recommended Envizion Advertising to several other entrepreneurs. Do you need to bounce ideas off someone? Dive into your current strategy and come up with a game plan for how to stay on top of the changes? 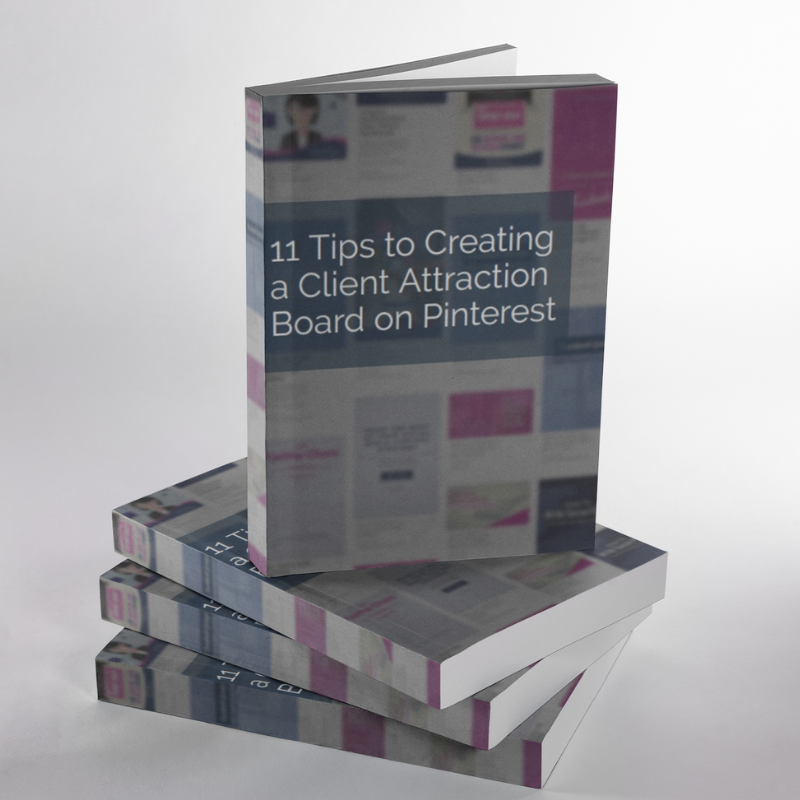 Maybe you have a big launch coming up and you aren’t sure how to best leverage Pinterest. I’m here to help! 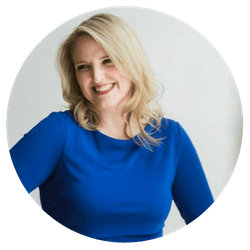 Book a consultation with me so we can tackle your questions and maximize your Pinterest efforts to make the most of your time and strategy.